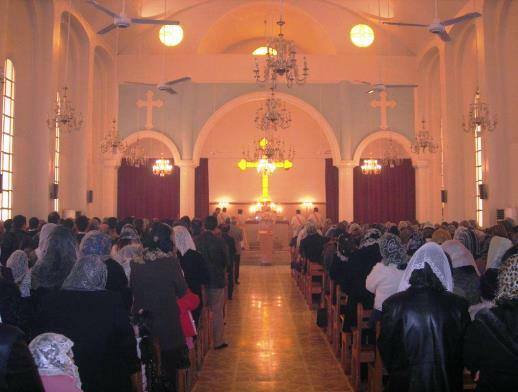 Sources from Syria’s embattled Hassaka province confirmed at midnight on Tuesday, Feb. 24, that at least 72 Assyrian Christian families – thought to be around 200 people – from three villages have been captured by the self-proclaimed Islamic State. Reportedly taken to the Arab Sunni village of Um Al-Masamier, the exact number of Christian hostages from the Tel Gouran, Tel Jazira and Tel Hormizd villages remains unknown. An additional 50 or more families are still under siege in Tel Shamiram village, surrounded by IS fighters. Although on Monday Kurdish fighters from Syria’s Democratic Union Party (PYD) took back control of Toma Yelda, an important hill on the battlefront, the military struggle for Tel Shamiram is continuing. 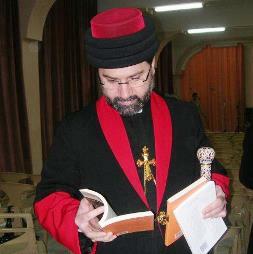 According to Archbishop Mar Aprem Nathniel, the Bishop of Syria of the Assyrian Church of the East residing in Hassaka, only 200 Christian families remain in the Khabour region, more than 100 in Tel Tamar and the others in villages not yet taken over by IS. He estimates 1,000 families who have fled from Khabour are now displaced in the cities of Hassaka to the south and Qamishli close to the Turkish border. Calls from abroad to the mobile phones of some Assyrian villagers on Feb. 23 were answered by IS members, according to a posting on the Facebook page of A Demand for Action, an advocacy group for religious minorities in the Middle East. “They told us that we should not call any longer since we cannot do anything about their situation,” said George Kasten, a Swedish caller trying to reach his relatives. IS has struck apparent exchange swaps in Iraq in the past year to release Turkish diplomats and truck drivers, after holding them hostage for months. But the gruesome propaganda video released from Libya earlier this month, showing the beheading of 21 Egyptian Christians, has underlined once again the jihadist group’s clearcut anti-Christian agenda. 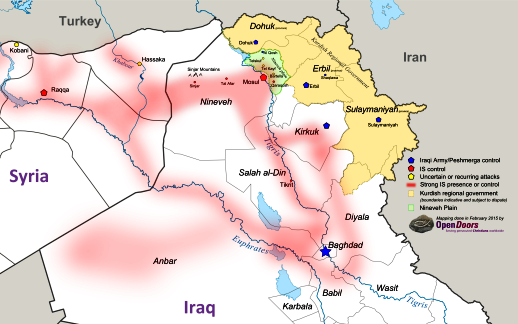 On Monday, during the attack, a regional Kurdish news agency Rudaw reported that intercepted radio signals by IS referred to the capture of ’56 Crusaders’.